Rolling background checks are increasing in popularity for good reason. Companies can’t and shouldn’t rely on outdated screening results for the entirety of an individual’s employment. Employees can get caught up in many legal and personal issues that are not compliant with your company and industry’s regulations and standards for safe working conditions. How do you hold employees accountable at your organization? Many companies are realizing the easiest and safest way to optimize safety for employees and customers is rolling background checks. Like pre-employment screenings, HR departments should note that all rolling background checks must uphold the standards set forth by the Fair Credit Reporting Act (FCRA). 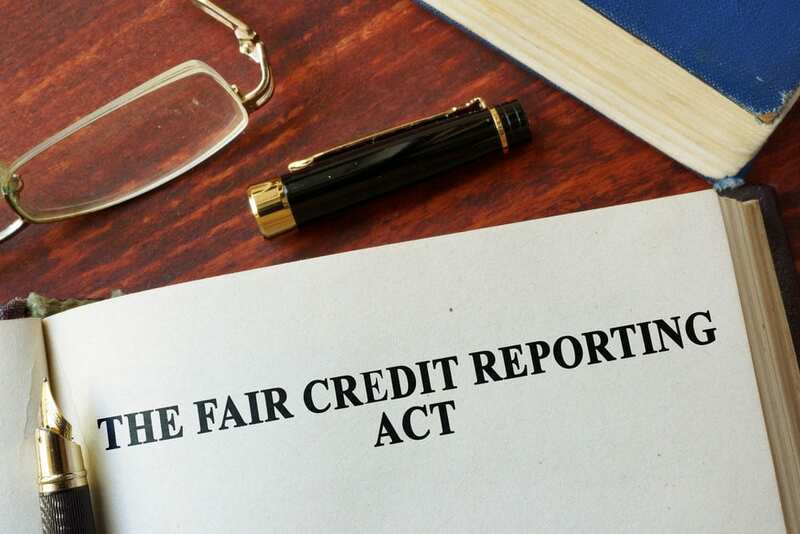 The Fair Credit Reporting Act ensures accuracy, privacy, and transparency to allow employers to fairly screen, reassign, promote, and terminate or reject employees. KRESS has put together a list of employee rights that must be upheld by all companies and screening agencies. Document written consent from the employee or job applicant prior to requesting consumer reports of any kind. 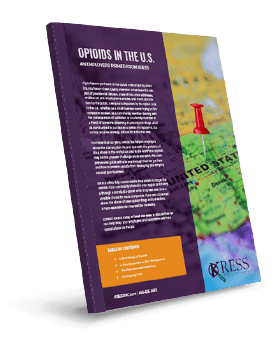 However, written consent is generally not required in the trucking industry—contact KRESS to gain insight into our innovative approach for MVRs. Notify employees if the information presented in their consumer reports is used against them, and provide the name, address, and phone number of the agency that provided the report. Employees have the right to know what is in their file. If a consumer report is acquired, ensure you are prepared to provide all information presented in consumer reports to an employee or job applicant upon their request for a “file disclosure. Everyone can acquire one free file disclosure every year from a nationwide credit bureau and/or specialty consumer reporting agency. Employees or job applicants have the right to dispute information found in a report they consider incomplete or inaccurate. They can submit a request that the agency must investigate (unless the dispute is frivolous). In the case information is inaccurate or incomplete, the information must be corrected within 30 days of the dispute. Make sure your company does not make any decisions based on outdated information. Negative information more than seven years old and bankruptcies more than ten years old may not be presented in current consumer reports. Last but not least—don’t get sued. With rolling background checks on the rise, many employees will become more and more aware of their rights. The Federal Trade Commission does a good job of ensuring employee rights are easily available to them, so companies should do their due diligence to make sure rolling background checks are implemented in full compliance with the Fair Credit Reporting Act and their state’s laws. Are you prepared to start the new year with a focus on safety and efficiency? Reach out to KRESS to take the lead on creating a fool-proof rescreening program your company can initiate today. Our process is accurate, timely, and efficient for both you and your employees. Get started!